Aawww such a nice month you had! It's so nice to find bloggers who live near me!! Will be stalking you now! Emma I absolutely loved this post! So glad you had a lovely birthday and that pandora ring really is gorgeous! 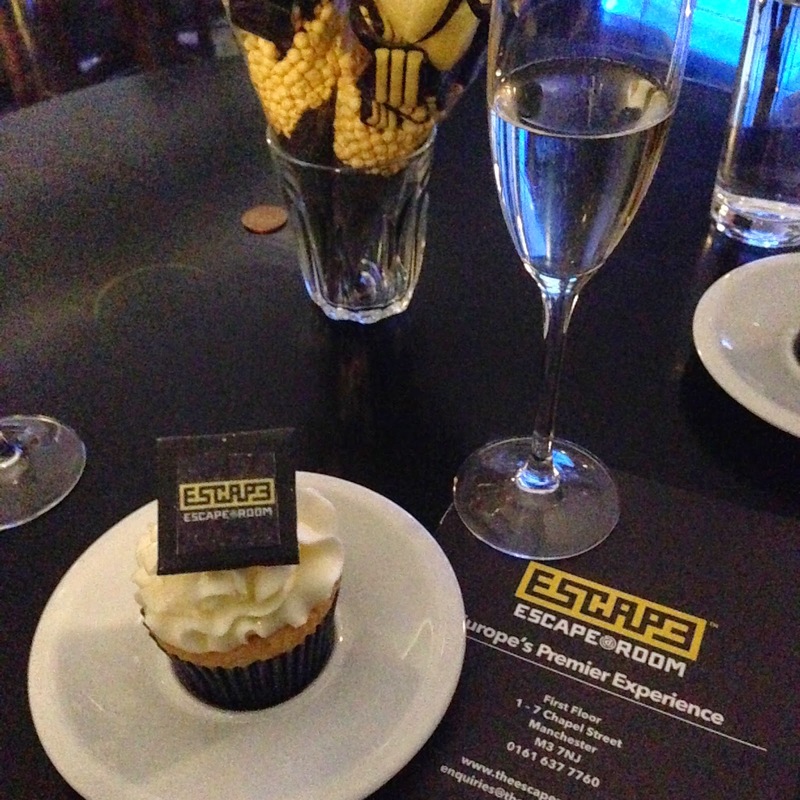 I agree, The Escape Room was just the best evening, and that photo! haha, oh my goodness that made me laugh! So so glad I've been able to meet you girlies, and Stratford was definitely just full of giggles! Those giveaways are amazing, that notebook is just the cutest! 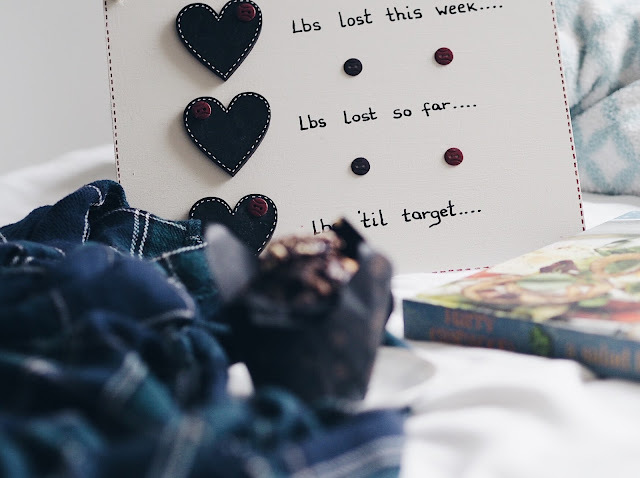 This was such a lovely catch up post - sounds like you've been so busy! The Escape Room sounds so much fun, I'm going to look into that. Yeah I got really lucky, and I won them both within 2 days of each other and my birthday!